The Best Lemon Tart Ever Has Been Found In Gurgaon! The perfect balance of sweet and tangy and no eggy after taste makes this lemon tart oh so perfect. The filling is just enough for the crust so you don't have too much of either! 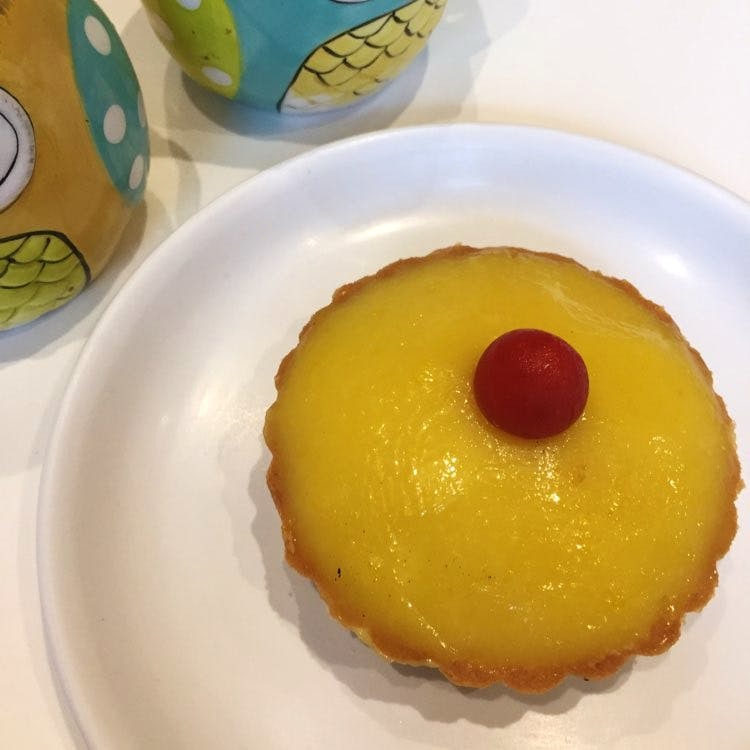 Since it's the best lemon tart ever, it couldn't get better. It's a large portion, not like the usual two bite ones so share it with someone special and make a date of it! The ice cream here is fabulous and so is the red velvet so it would be a good idea to order a couple of things and have a meal of only desserts.